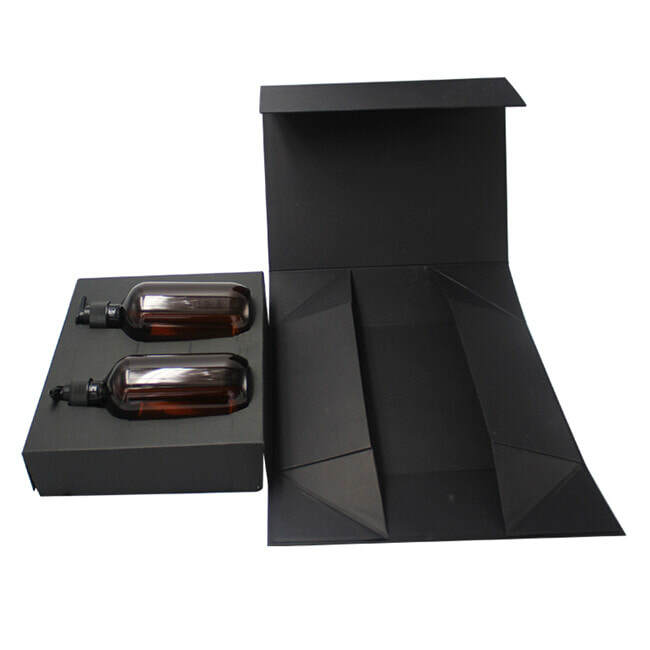 Packing Boxes Factory manufactures various styles of luxury custom gift boxes such as foldable gift box, drawer gift box,lid and base gift box,book shaped gift box, pillow gift box,and many more luxury gift boxes. 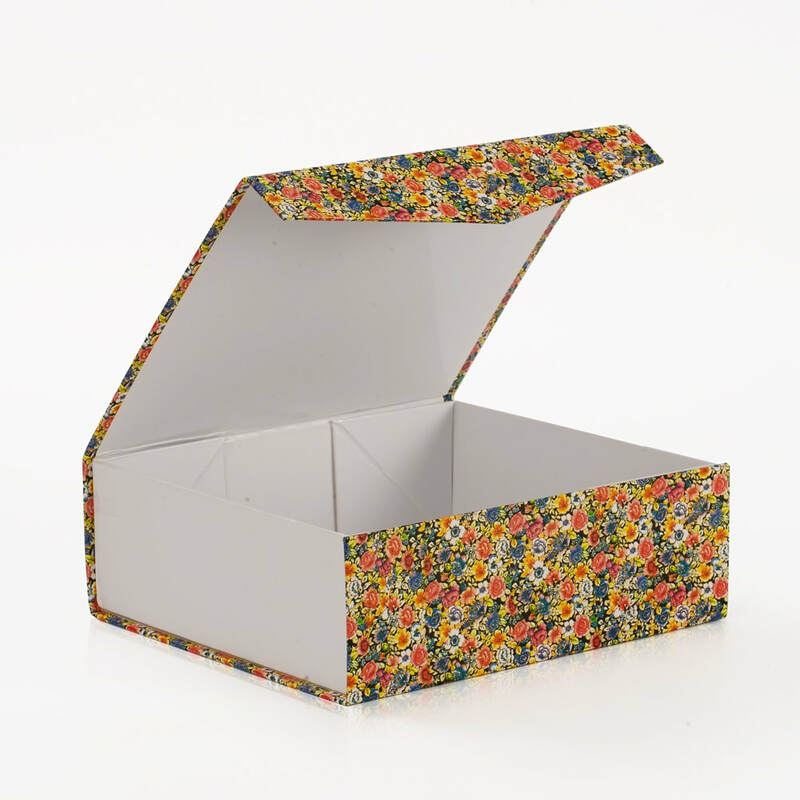 Any styles, shapes, colors and sizes can be customized to your request. 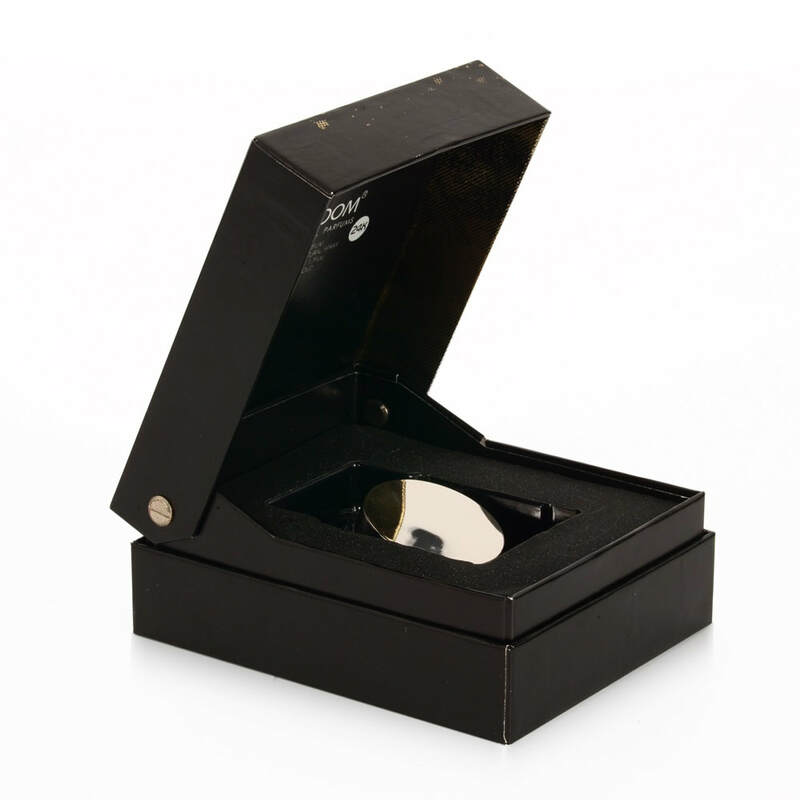 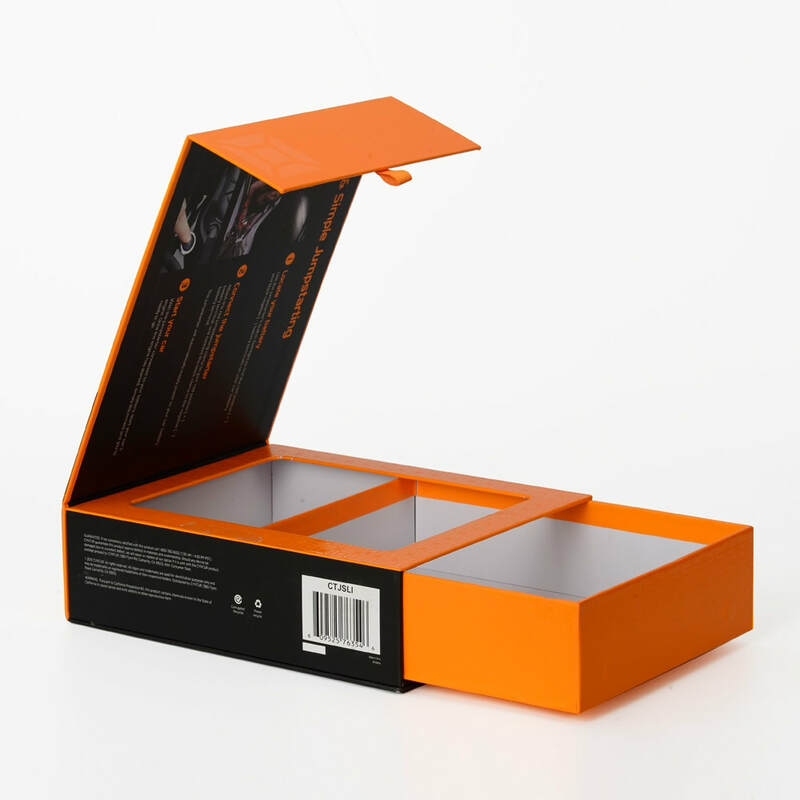 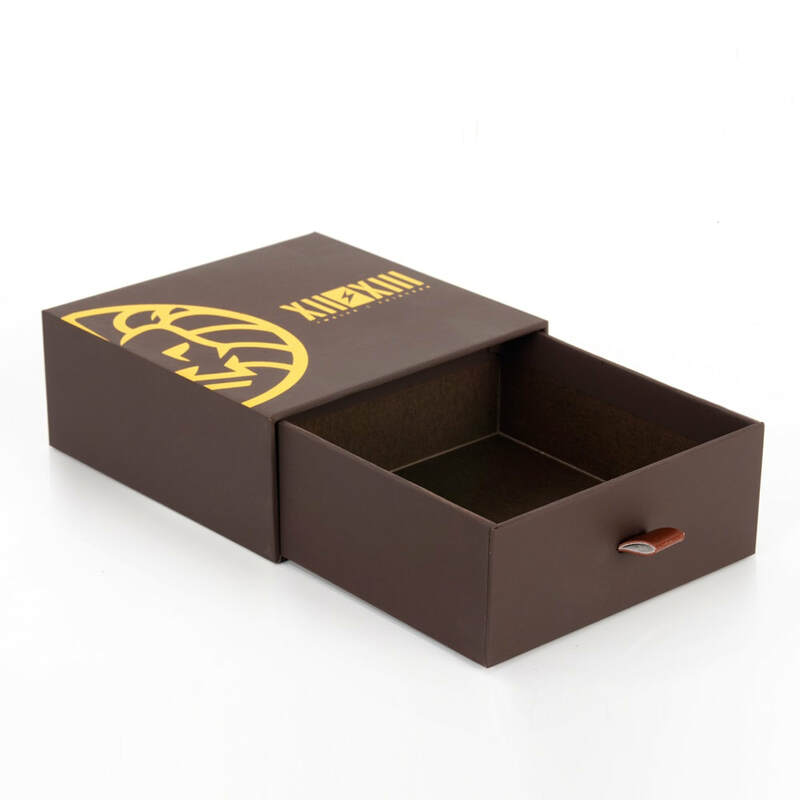 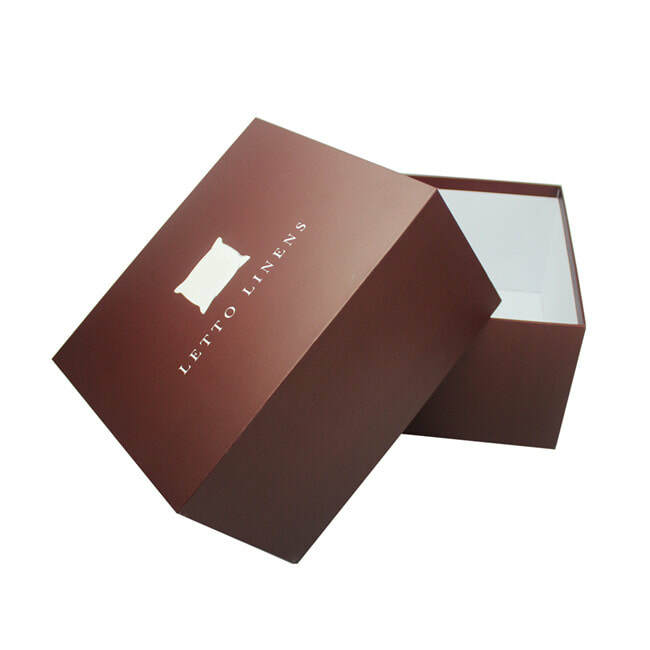 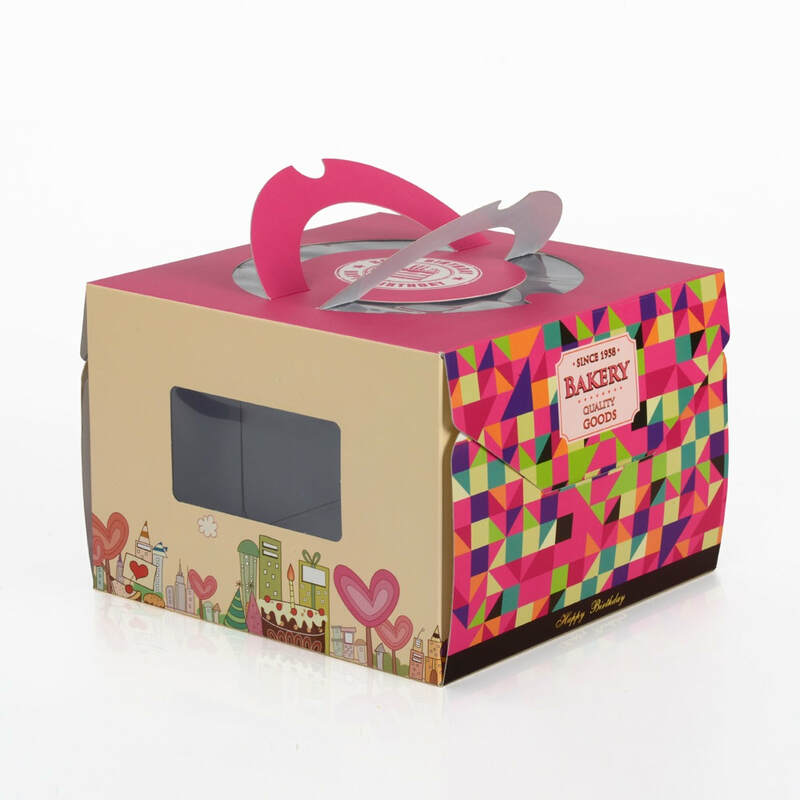 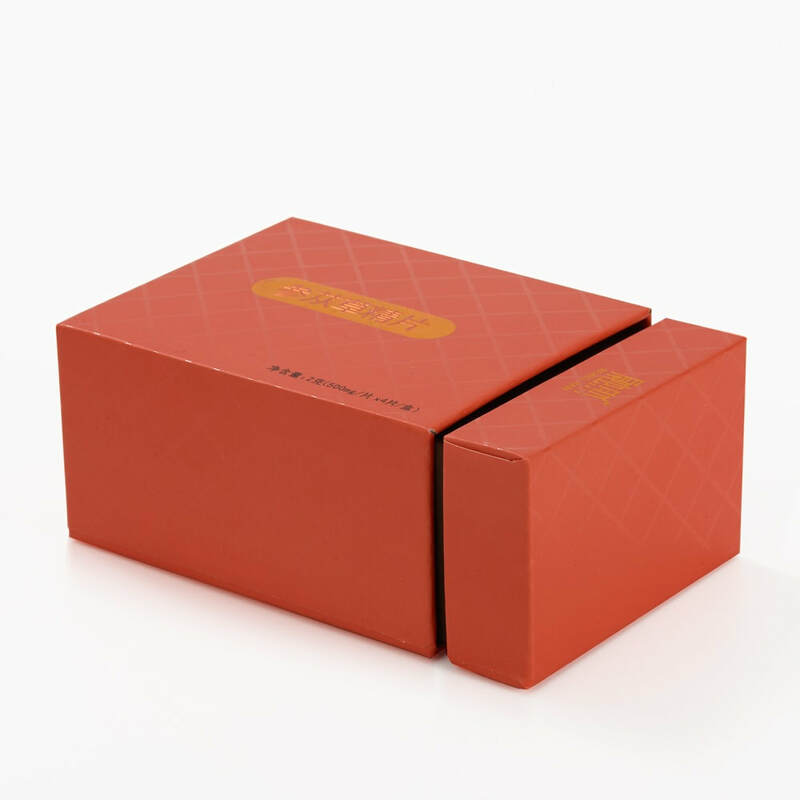 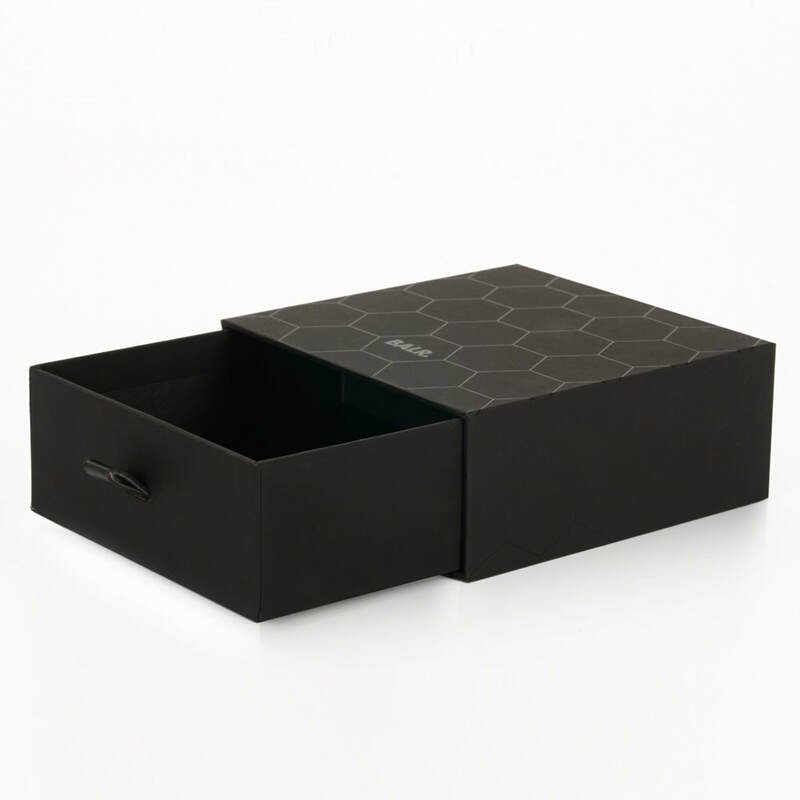 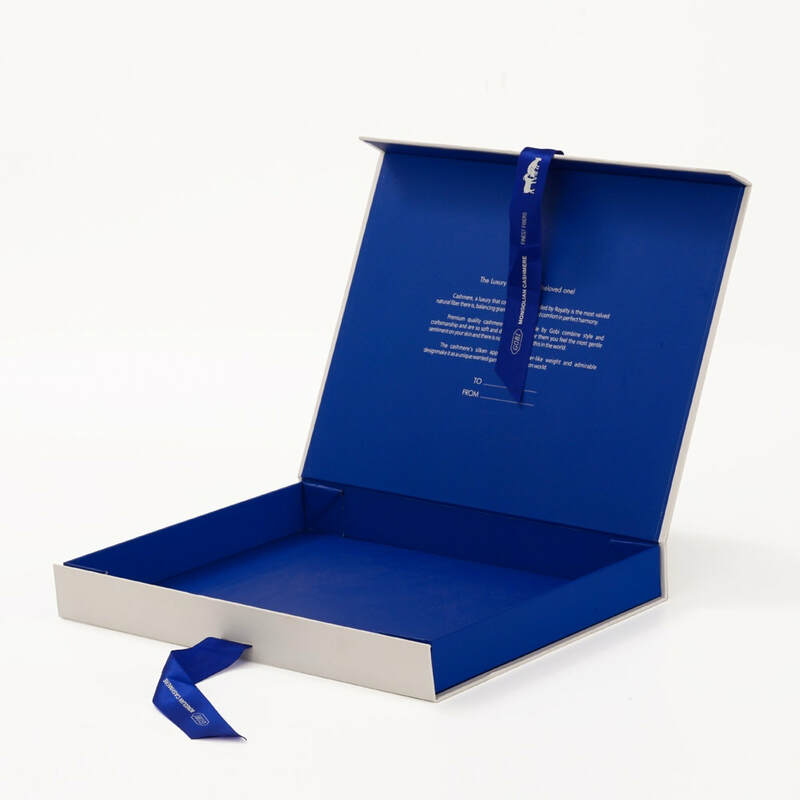 Printed luxury custom gift boxes with your design logo at best factory prices! 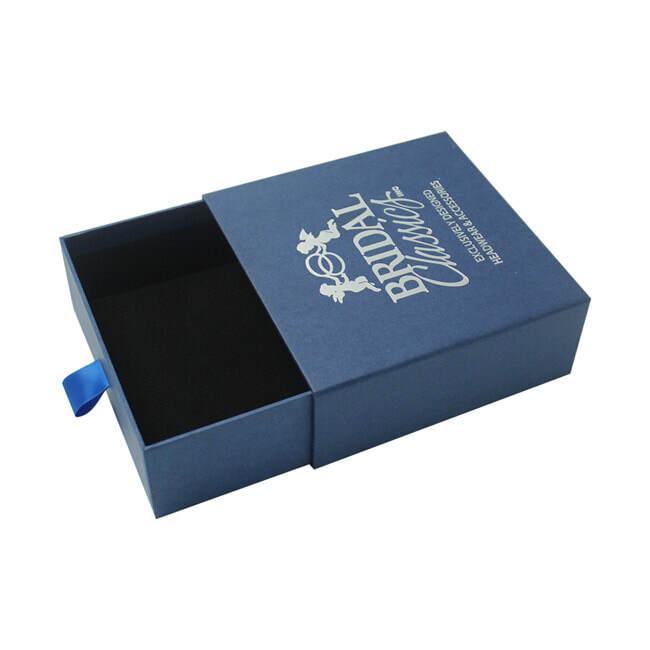 Contact us for a customized gift box solution now!